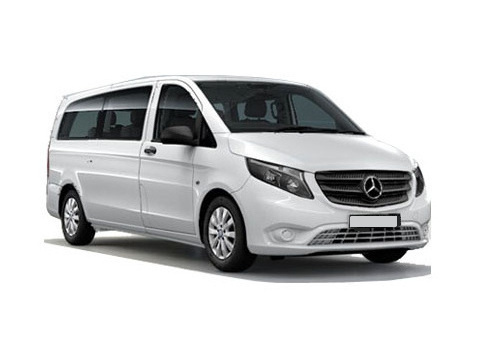 Vito is available both directions from Prague to Buchenwald as well as from Buchenwald to Prague. 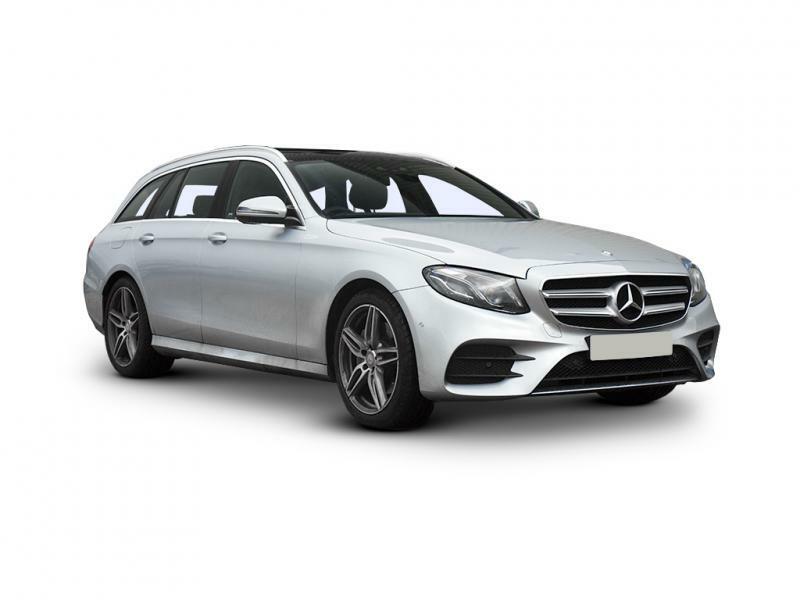 E class is available both directions from Prague to Buchenwald as well as from Buchenwald to Prague. 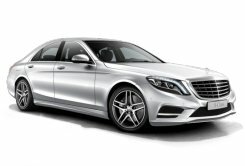 S class is available both directions from Prague to Buchenwald as well as from Buchenwald to Prague. 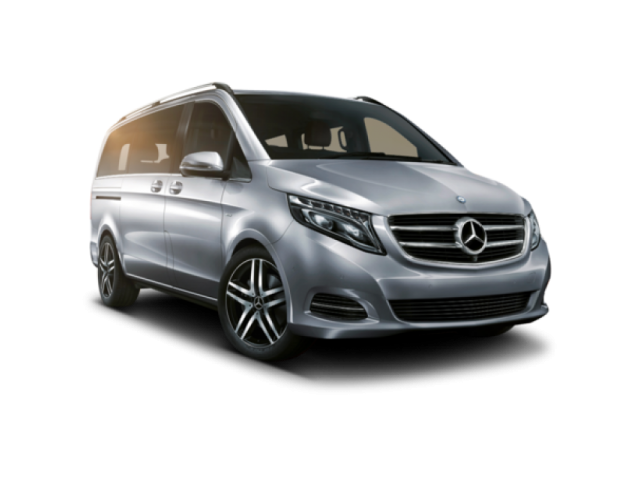 Viano is available both directions from Prague to Buchenwald as well as from Buchenwald to Prague.